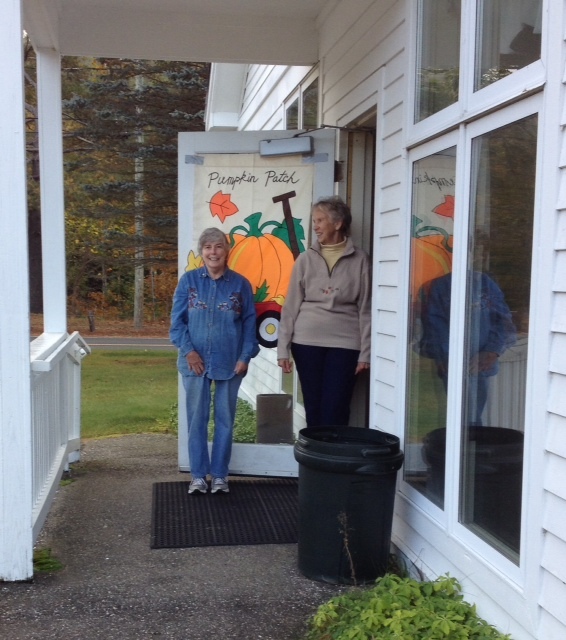 The annual Pumpkin Patch event has taken place at Pleasant Valley United Methodist Church this week. 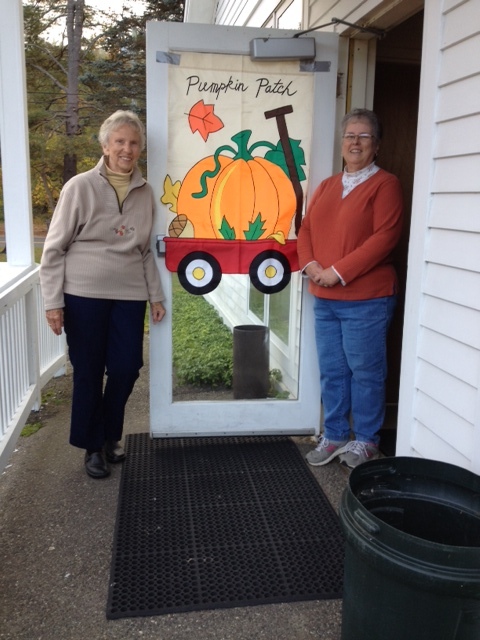 Fifty-eight children from the kindergarten and first grade classes at the Barkhamsted School, along with their teachers and adult helpers, came to enjoy some time listening to pumpkin and harvest stories [thank you, Miss Pat], to enjoy a healthy snack of homemade pumpkin muffins along with crackers and cheese and apple juice, and to select a pumpkin to take home from our patch. This year we were pleased to have been able to grow some of the pumpkins in our own church garden!! 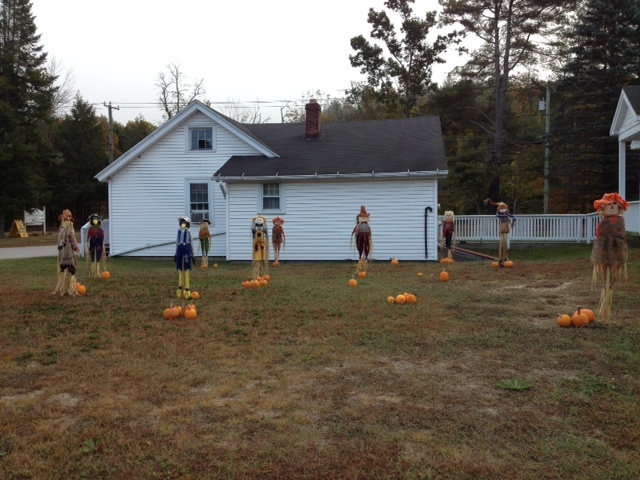 This annual event is a favorite of the children and of our Pumpkin Patch staff as well. See you again next year! !